Looking for crossover GOLD? EX-560CD is it! The lower crossover frequency avoids dispersion and response anomalies in the mid-woofer to tweeter transition seen when crossing over at higher frequencies. 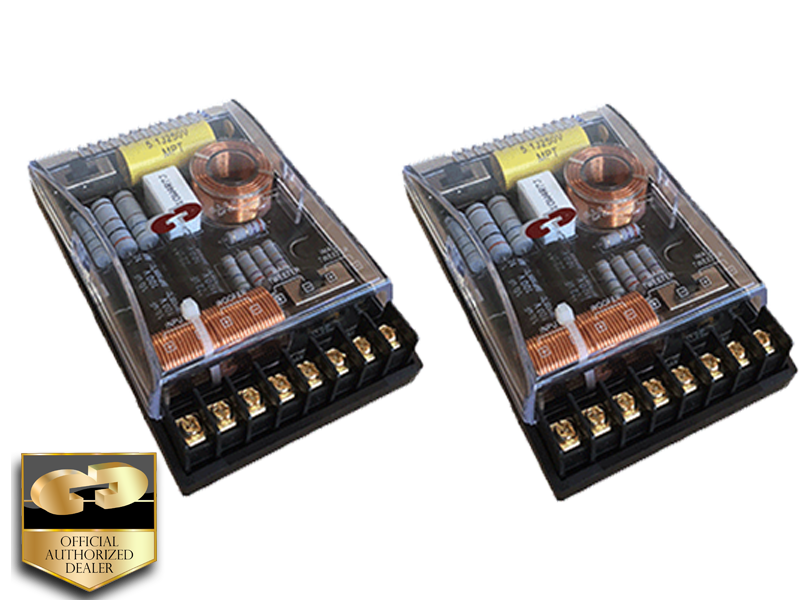 This lower crossover frequency provides superior blending in a range of installations and with various drivers. This rapid roll off is very effective especially at this lower crossover frequency in providing protection for the tweeter in high power systems. Feature dual tweeter terminals with 4 step adjustments for both the Main tweeter and the Image tweeter to get a smooth natural sound. With adjustments on both image and main tweeter you can make sure to achieve a perfect level blend between the two tweeters. The EX-560CD crossovers use classic gradual response characteristics. More gradual roll off initially but greater attenuation at very high frequencies.